Walsine Pierce: SPECIAL DAYS ON THE SHANTYBOAT: Making Maple Syrup! SPECIAL DAYS ON THE SHANTYBOAT: Making Maple Syrup! 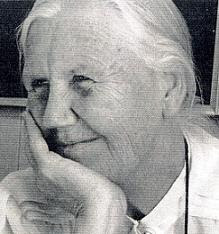 Born in Oslo, Norway in 1900, Elise Boulding joined the Religious Society of Friends at the age of 21 and became a life advocate of peace. She authored over 300 publications before she died in 2010, part of one of her writings inspires me. "Frugality is one of the most beautiful and joyful words in the English language, and yet one that we are culturally cut off from understanding and enjoying. The consumption society has made us feel that happiness lies in having things, and has failed to teach the happiness of not having things". is making the journey through life with just enough baggage. It is 27 degrees outside right now. Not exactly what you would call frog gigging weather. It was into the upper 40's today. Highs in the 40's, low freezing and below, it is maple syrup making weather. The tree's sugar, that is stored as starch in the roots in the winter, will return to sugar and begin to making it's way back up into the tree to make another of it's life's cycles. Forty gallons of sap from a sugar of black maple, boiled down, will make one gallon of maple syrup. Yum Yum, Good! They told about making syrup in their book. "These cold nights and thawing days make us think of maple syrup....In a previous spring, living then at the studio in Fort thomas, we had boiled some sap, and I still have the wooden tubes which I had whittled out and used as spigots......We gathered together all buckets, cans, and jars. Nineteen trees were tapped and our makeshift sap buckets hung out. "Our dinner was often shad boiled over the coals, and potatoes and corn dodgers baked in the ashes. 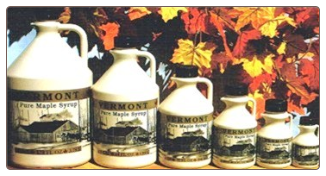 We continued our camp for nine days, boiling down nine washboilerfulls of sap, each which made about a quart of syrup"
In 1991, my wife, Julie, and I made a trip to the Northeast USA, including Vermont, often thought of as the home of maple syrup. We purchased a gallon of this special syrup for each of our families for about $30 a gallon and brought it home with us. It is now $39 for a half gallon, or about $15 a quart at Sam's Club. Thank goodness for Sam's!. I am leaving for a three week cross country camping trip in the western National Parks on May 15th. No Indian ever lived out doors more than I did when I was spending a month at a time in the northern wilderness, or alongside the Ohio River. Except for three planned nights in a motel, I plan to tent camp for this upcoming trip. I look forward to it. 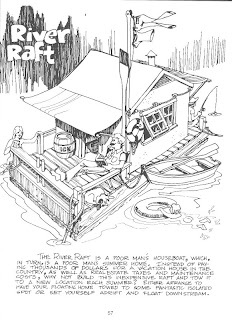 When I return from my cross-country camping trip, I will commence construction of my own shantyboat, which I hope to have in the Ohio River by Labor Day. I have a lot of good plans for this year, "the good Lord willing and the krick don't get too high", including a month at the beach with family and friends. I look forward to my garden and fishing. 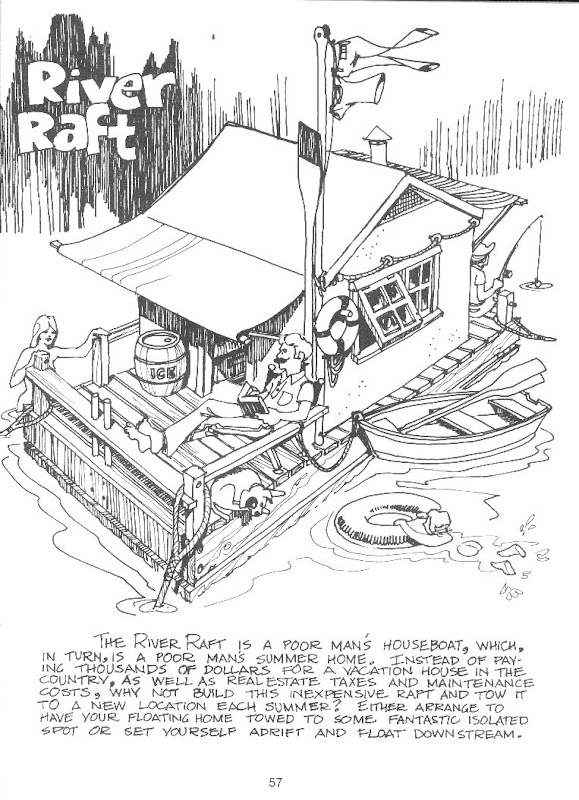 But, above all, I look forward to my long time goal of having my own shanty. WHAT SHANTY DREAMS DO YOU HAVE? AS THE SONG OF THE 50'S SAID, 'NOW IS THE HOUR'. ASK YOURSELF, IF NOT THIS YEAR, WHEN? I've carried this life's goal for many a year. I think this will be the year. I know this to be the truth!